Easy Digital Download Zombaio is a payment gateway plugin that extends Easy Digital Download, allowing you to take payments via Zombaio. Zombaio is an all-in-one payment processor/gateway solution. While it’s primary focus is on the online content/adult entertainment niche. Zombaio cooperates with Visa and Mastercard Credit Cards and Debit cards. This means that you can easily take Credit Card payments as well as direct payments via any of the associated banks. When the order goes through, the user is taken to Zombaio to make a secure payment. 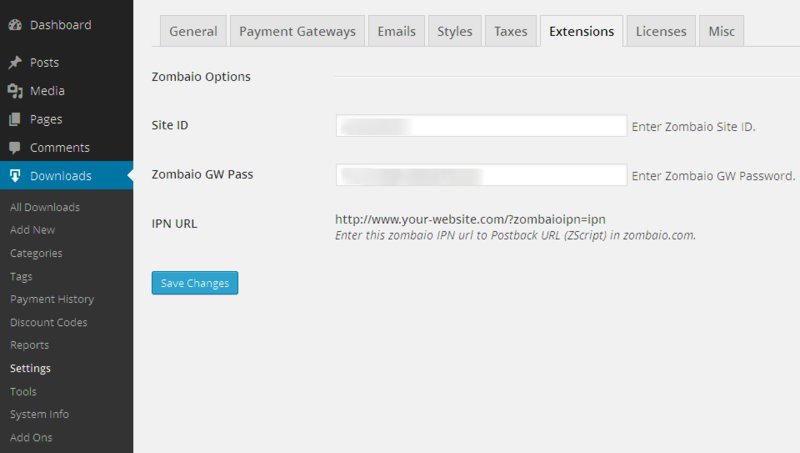 This Plugin allows Site Admins to easily configure and use the Adult Payment Gateway Zombaio for use with Easy Digital Download. 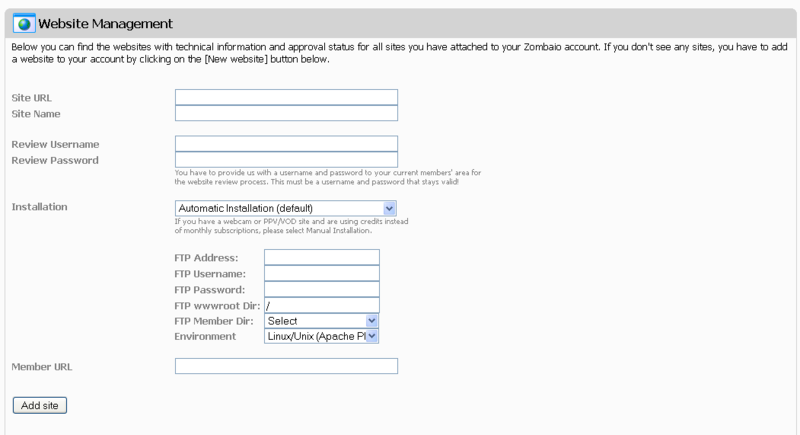 The Zombaio gateway works in a little different way than the other gateways of Easy Digital Download. The product price which you will keep on Easy Digital Download will also require being set in Zombaio manually because every time when payment will get processed, The price which will get considered will be the price mentioned in Zombaio, not the price mentioned in Easy Digital Download. The price mentioned in Easy Digital Download is just for display. It will not have generic “add to cart”, & “checkout” process like other gateways. It will show the button on each single product page where you can buy only one product at a time. Once you click on buy button it will take you directly to Zombaio payment page and customers can from there and buy. * [*] Optimized code for WP Compliant badge. * [+] Added auto registration feature. * [*] Modified plugin Auto Updater request URL.